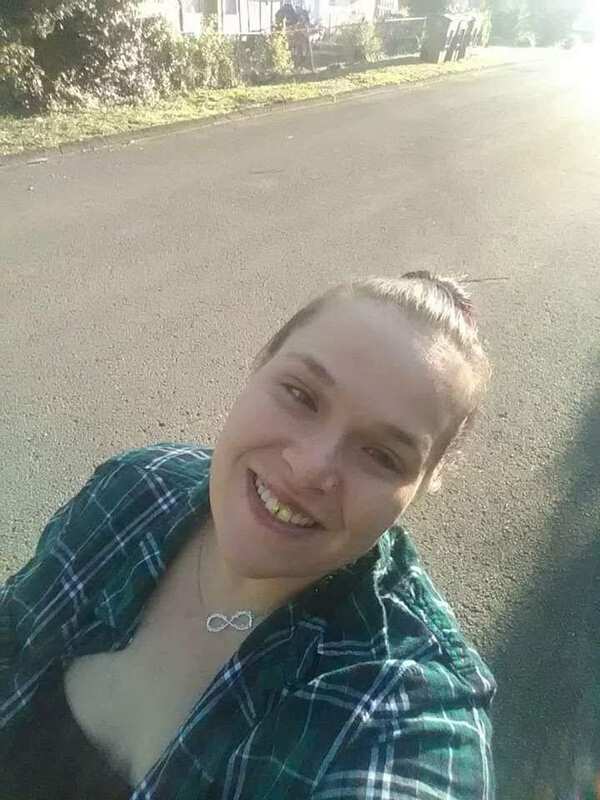 Carolyn Virginia Nicholson, 30, died unexpectedly April 15, 2019. She was born May 9, 1988 in Nashville, TN at West Side Hospital, the daughter of Charles R. and Tracy L. (Wade) Nicholson. Carolyn graduated from Hillsboro High School, class of 2006. She enjoyed spending time with her friends, family, and doing hair and make-up. She had two children, Tony and Lily, with the love her life, Antonio Black. Carolyn was predeceased by her grandparents, Lois and Milton Wade and Vada Nicholson. In addition to her parents and children, she is survived by an older brother Charles (Eily). A celebration of Carolyn’s life will be held at The Pavilion at Harpeth located at 9090 TN-100 Nashville, TN 37221 on Tuesday April 23, 2019 from 12 p.m. until 4 p.m. Please join Carolyn’s family and friends as they say goodbye to their loving daughter, sister, and friend one last time. I am so sorry to hear of Carolyn’s passing. Your family will be in my thoughts and prayers. I am so sorry for your loss, I am praying for peace and comfort for you all.